Sitting at the window, smiling as she flips through the latest issue of Vogue. With porcelain skin, obviously a stranger to the sun and golden hair that frames her face, she’s a timeless piece. Polished and sleek, her ensemble boasts decadence and femininity; classic tailoring infused with a modern twist. Yesterday’s style icon and today’s fashionista, she will flourish with elegance and grace. The Blonde Silhouette presents an inner fashion monologue by Ashleigh McCallum, a lover of whimsical colour, designer pieces and classic femininity. A business graduate working as a Marketing Manager, entails an invite to many fabulous parties and events, in which Ashleigh loves the opportunity to curate the perfect outfit from her enviable wardrobe. 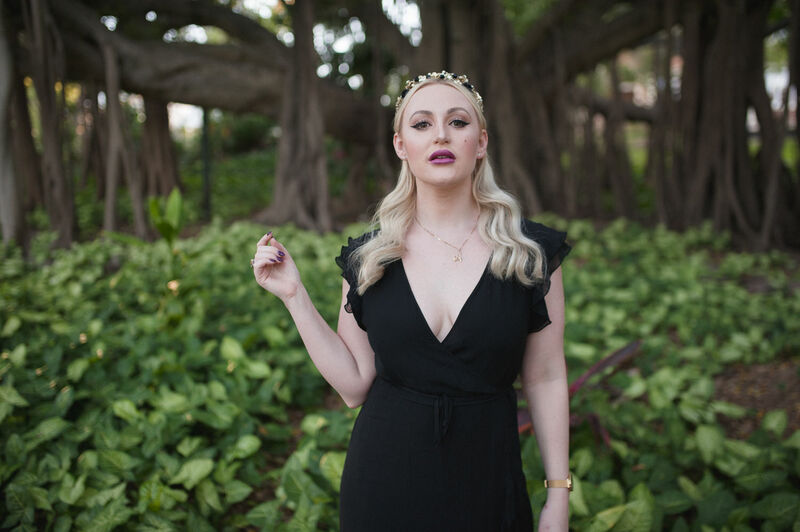 Her journey as an established blogger has continued to build an elite and luxurious brand personality, sparking collaborations with exclusive brands such as Marcs, Ted Baker, Pandora, Renault Clio, Shopbop, Asos, Farfetch, Wittner, French Connection and more! 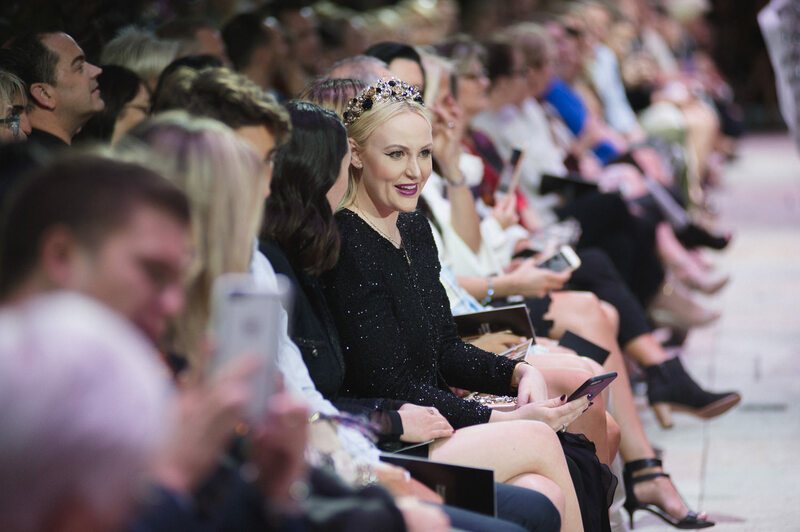 Awarded a blogger ambassador program with DFO Brisbane and Jindalee, has seen Ashleigh named as the official DFO Blogger, with her work published via online publications such as Style Magazines and the official websites for DFO Brisbane and Jindalee. 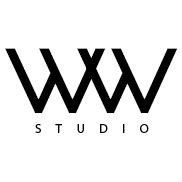 Please see the “Press” page for additional features. Welcoming new faces to her fashion posse; she invites you into her journey of maintaining impeccable style and witty fashion savoir-faire. 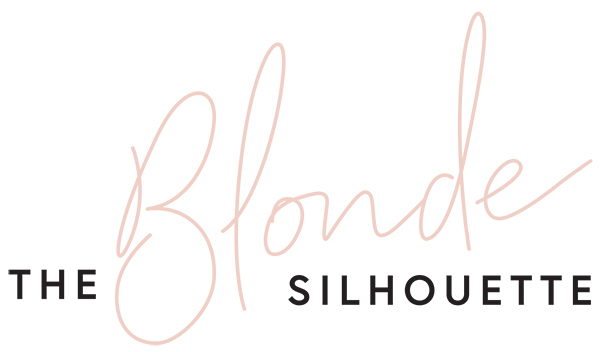 *TheBlondeSilhouette.com.au occasionally receives vendor/ brand sponsorships for mentioning their products and services.